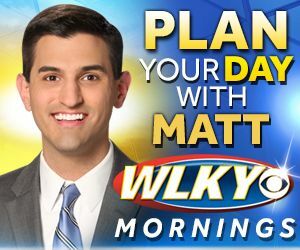 Click here for your Oldham County #ForecastForFun from WLKY's Matt Milosevich! 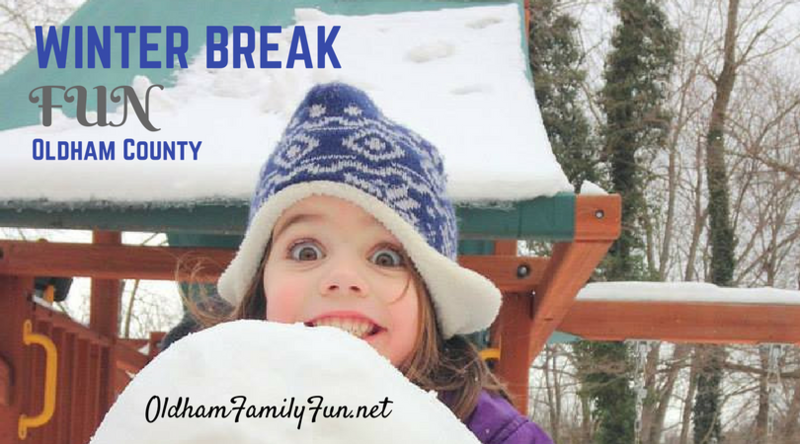 Here's some fun ideas for over winter break! Need a winter break camp for your kids? Here are some options. Drive around looking at Christmas lights. For ideas of where to find some of the best displays click here. There are still some holiday events before Christmas that you and your family can enjoy. Check out our list to find out what's coming up. Find several local deals here including: Lazer Blaze, Turnip the Beet, go carting, rock climbing, museums and more! There are plenty of places for indoor fun, click here. Go ice skating and then grab some hot chocolate! Take your family to Charlestown, IN for holiday fun. Read more about it here. Find all of our Winter Fun linked up here.